Martin Garrix got a lift from Afrojack. 25. 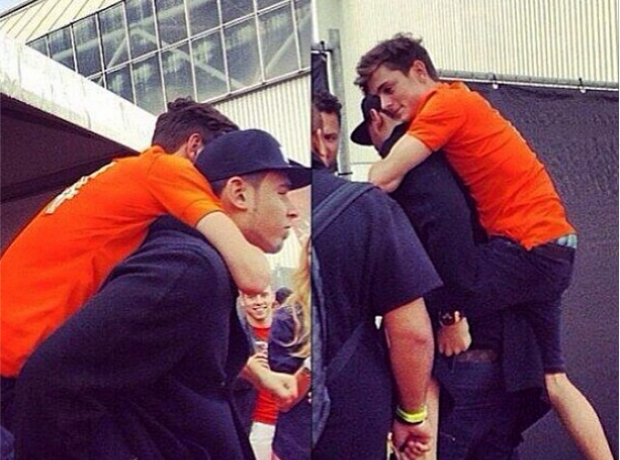 Martin Garrix got a lift from Afrojack.